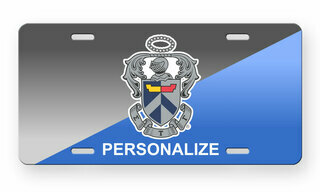 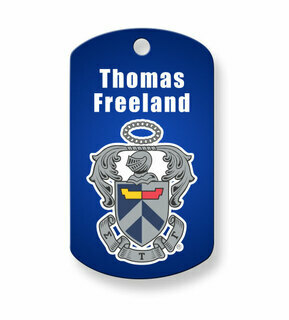 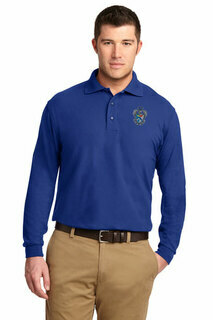 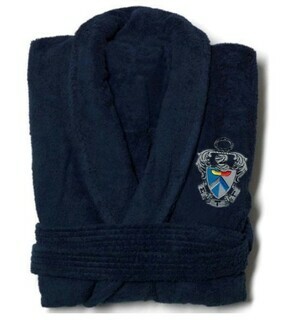 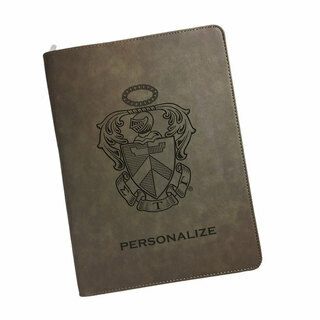 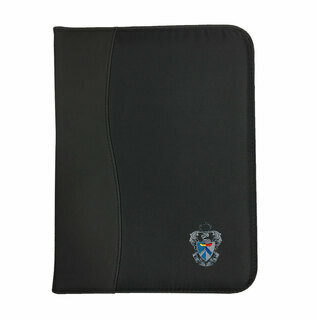 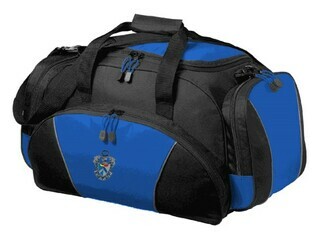 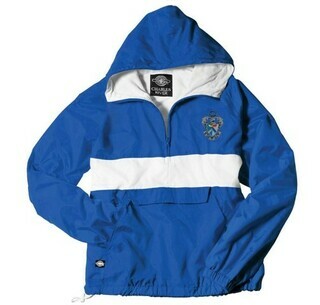 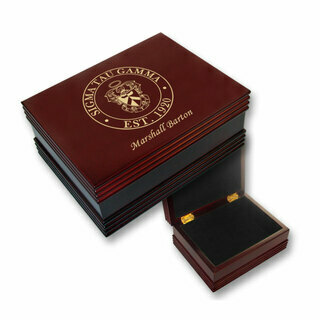 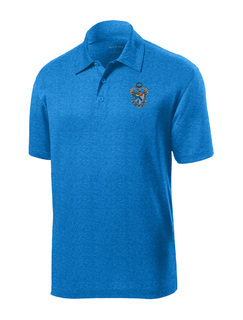 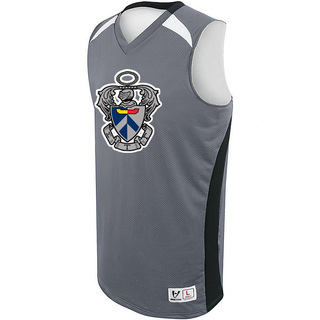 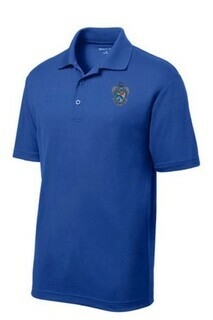 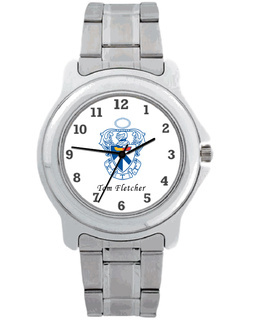 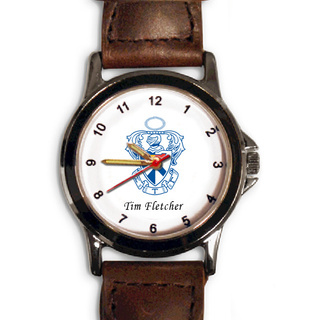 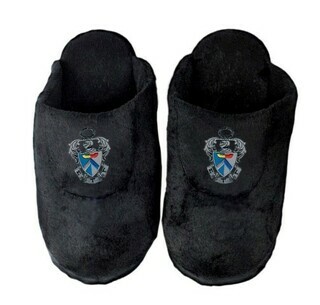 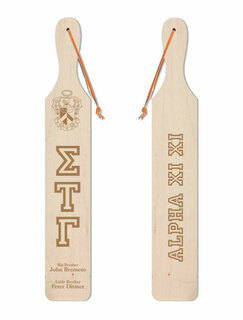 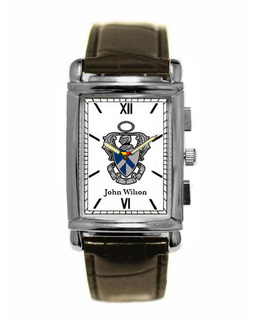 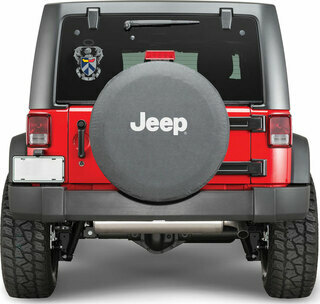 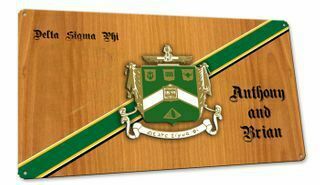 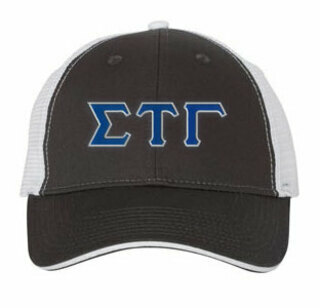 When you represent your fraternity, you want to do it in style. 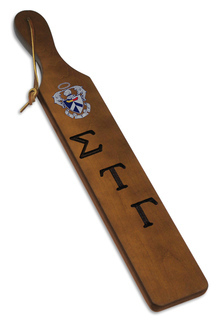 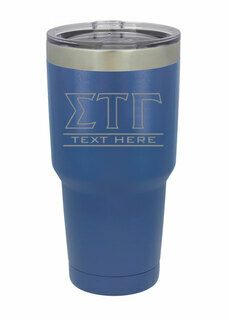 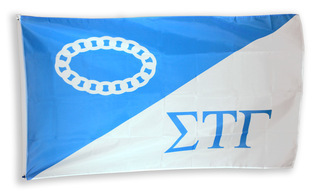 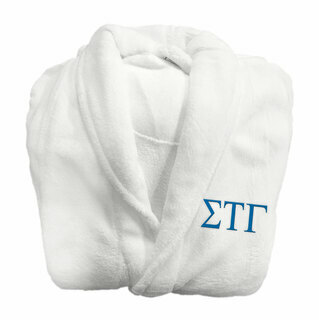 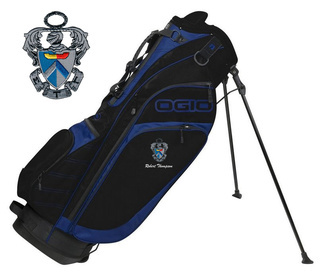 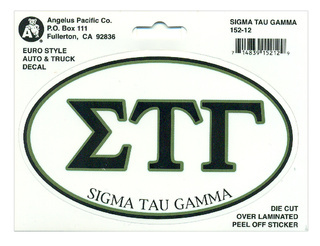 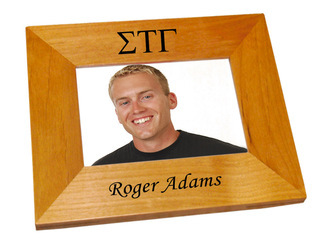 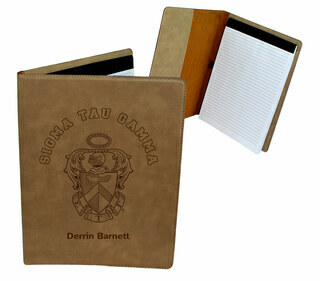 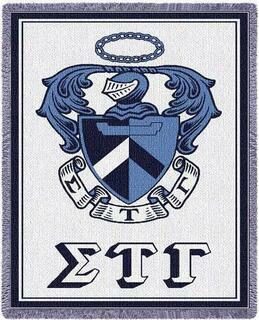 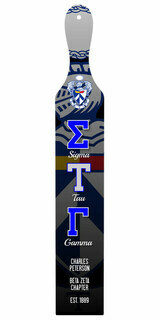 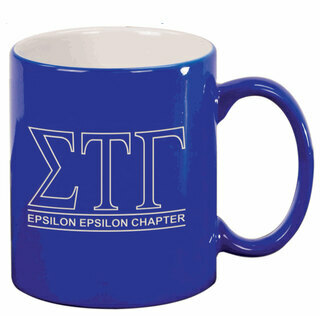 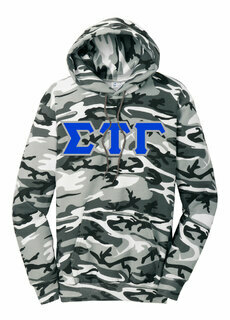 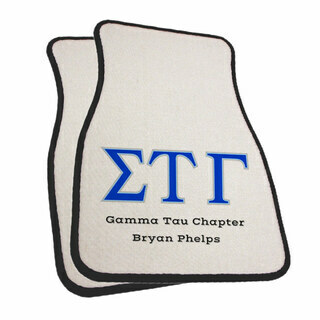 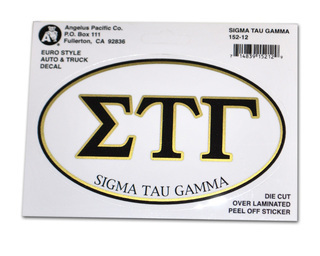 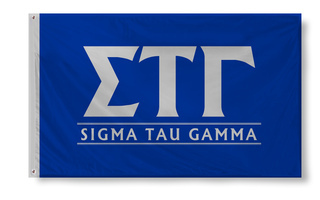 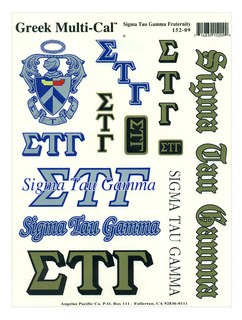 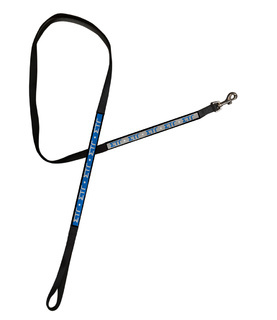 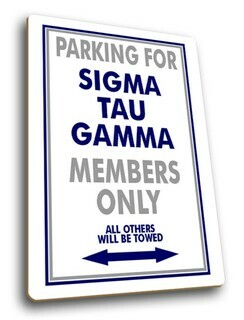 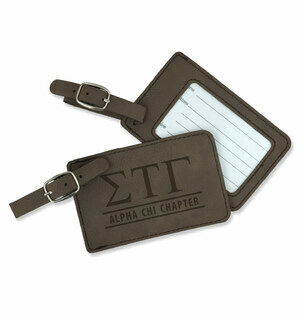 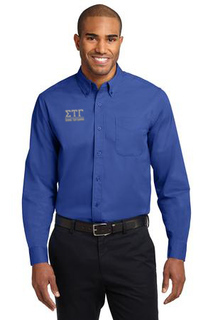 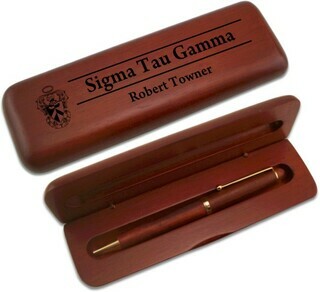 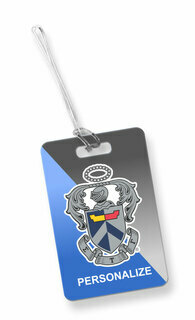 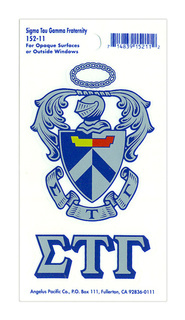 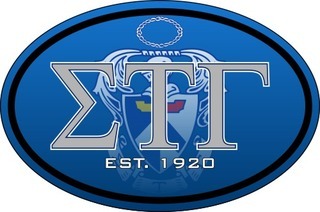 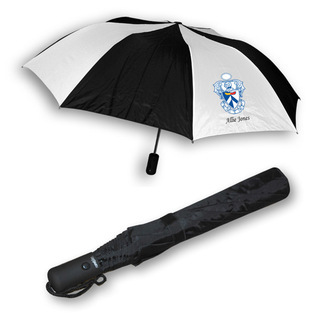 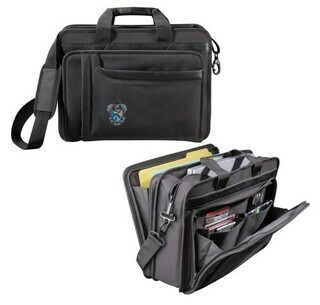 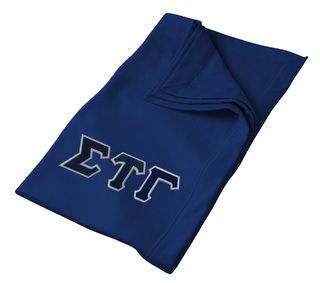 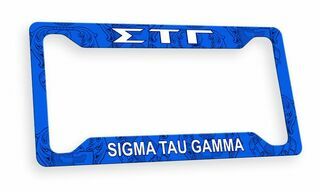 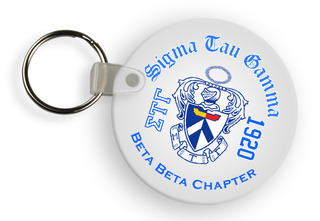 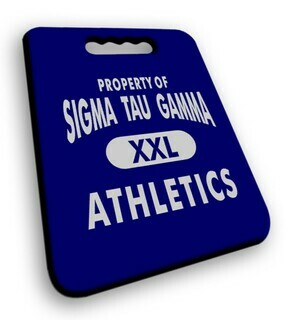 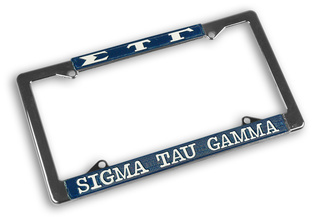 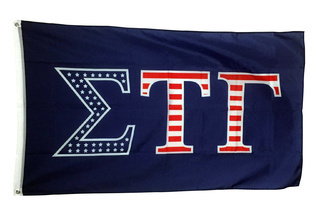 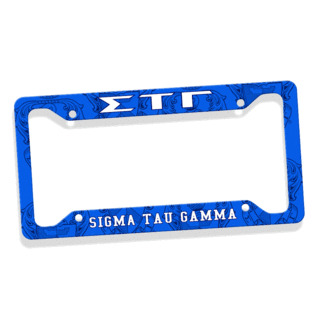 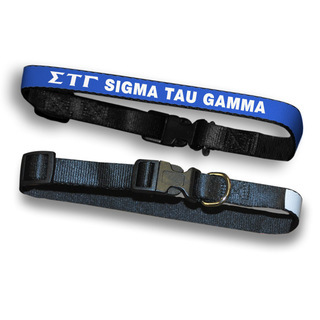 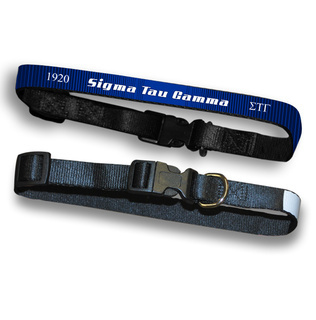 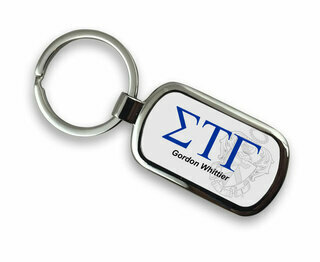 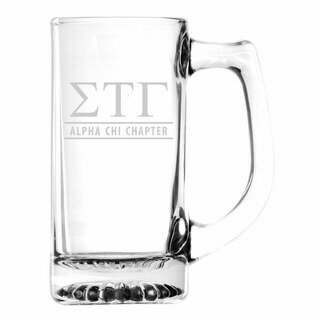 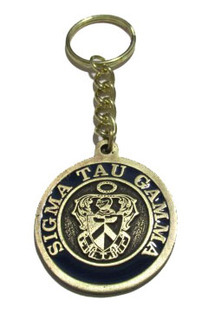 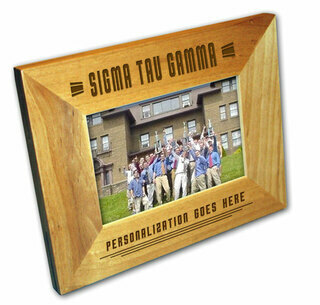 With these great Sigma Tau Gamma products, that's easier than ever to do. 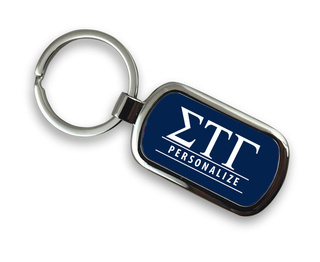 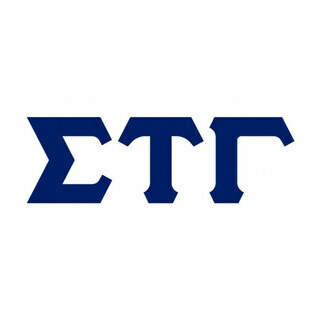 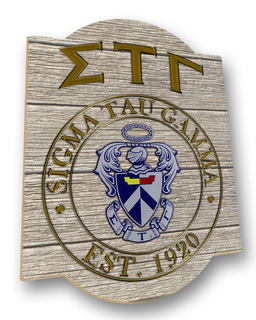 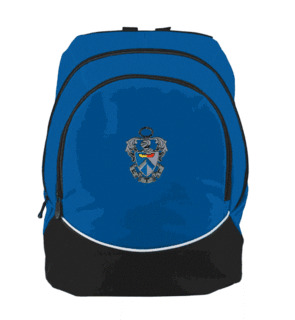 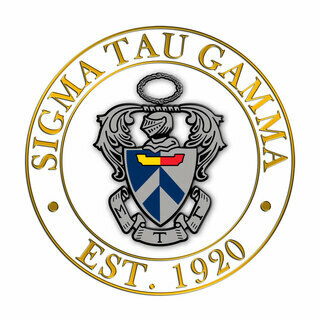 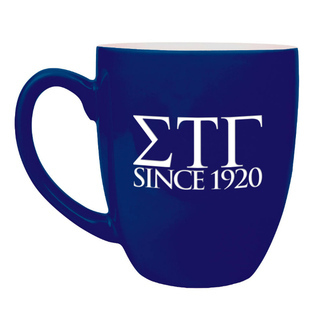 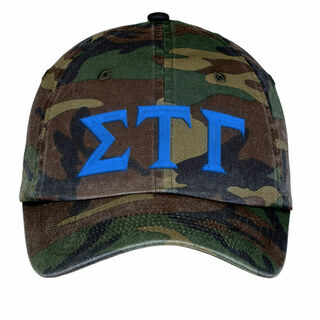 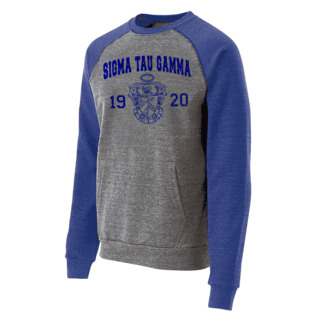 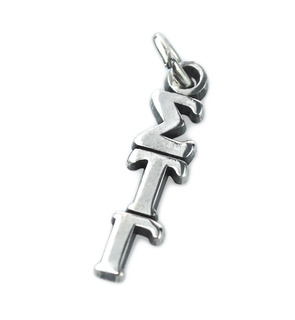 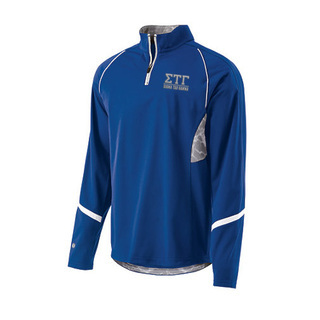 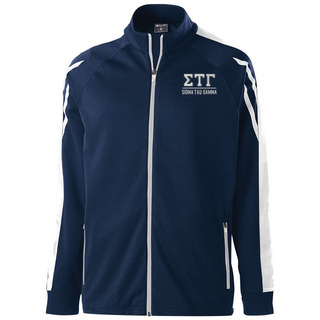 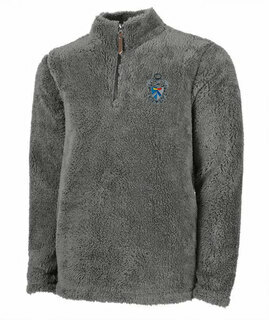 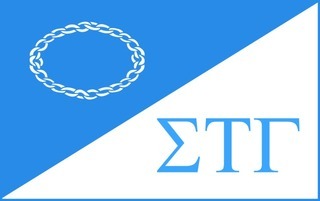 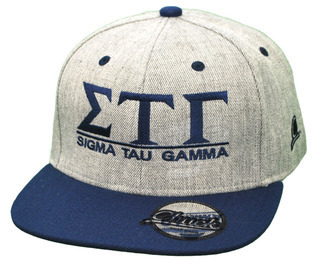 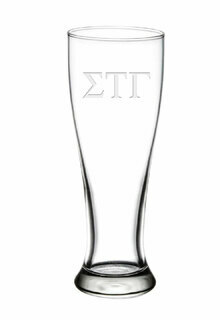 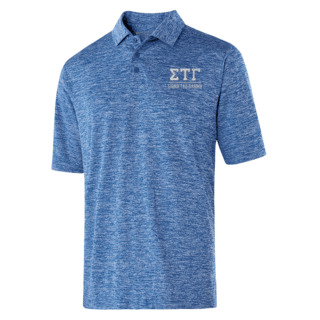 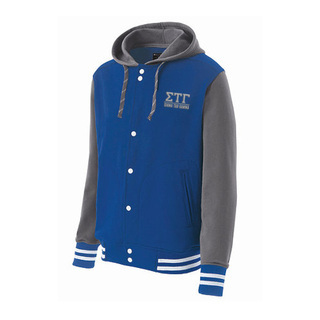 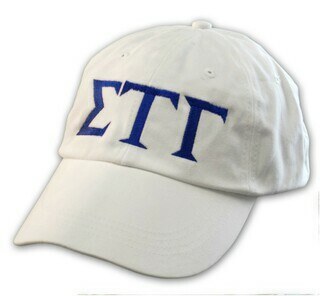 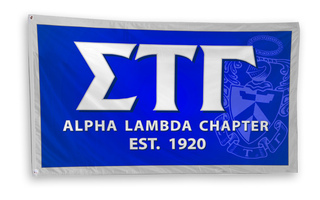 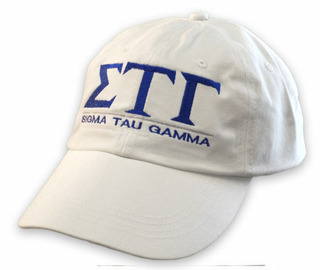 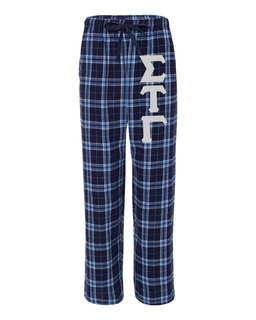 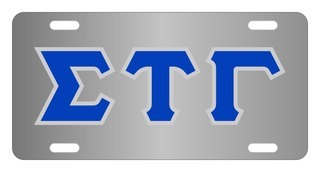 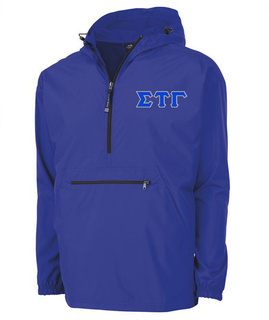 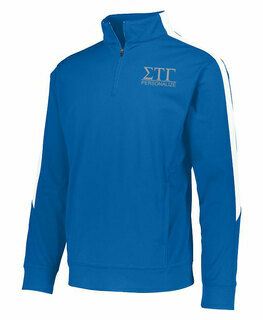 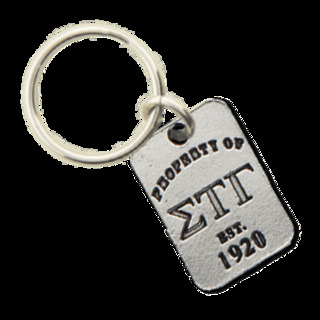 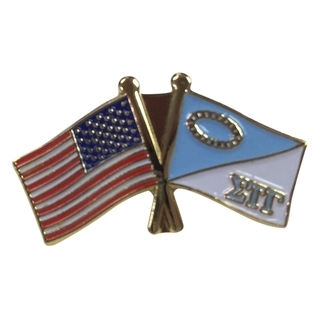 Our selection of Sigma Tau Gamma apparel, merchandise and gifts offer unique and stylish ways to show off your Greek pride. 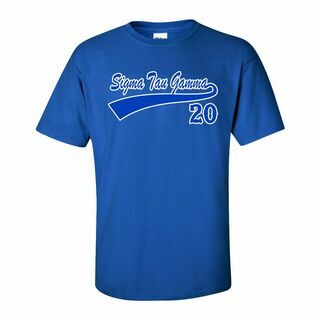 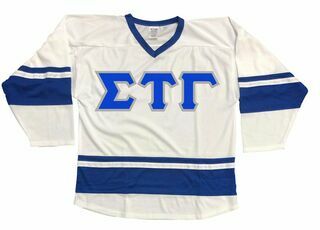 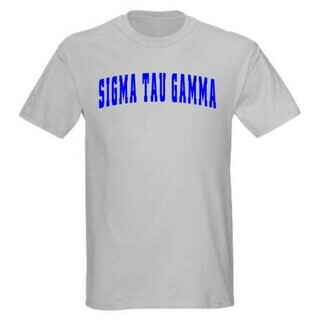 You'll love wearing our comfortable Sigma Tau Gamma shirts around campus, or decorating your apartment in cool memorabilia. 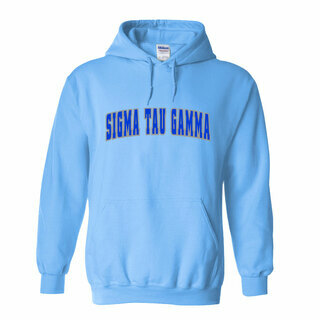 Plus, you can even customize many of the items we sell, including hoodies, tees and hats. 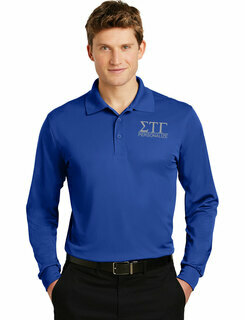 For individuals and chapters, that means more control over the final look you're wearing around campus. 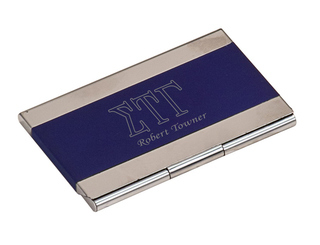 And for thoughtful loved ones, it makes gift-giving a piece of cake. 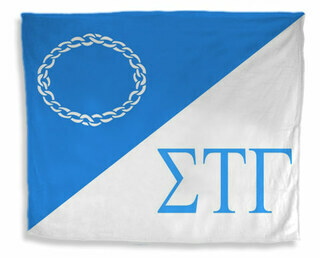 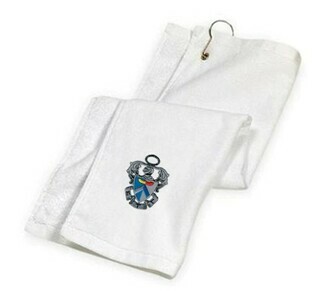 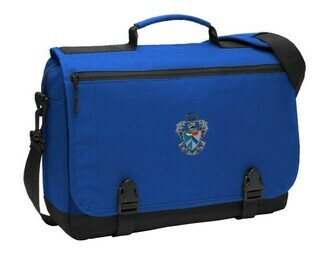 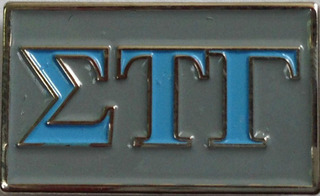 Greek Gear has everything you need to showcase your fraternity in a unique way. 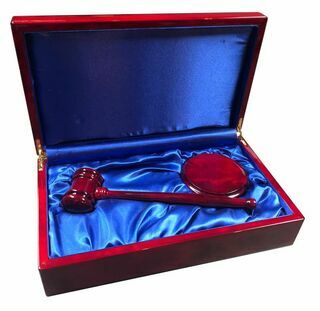 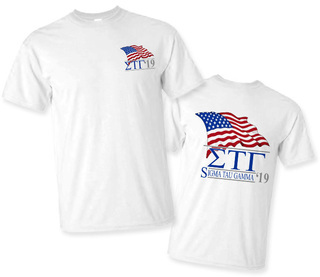 From clothing to keepsake boxes to flags and more, there's something for every member in this collection. 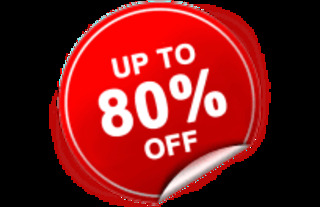 And with our bulk discounts on large orders, you can order multiples of your favorite items to save money. 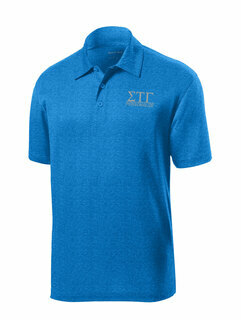 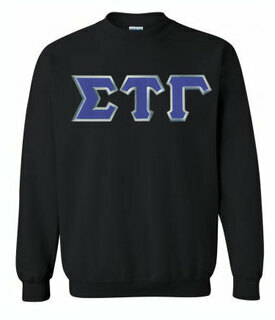 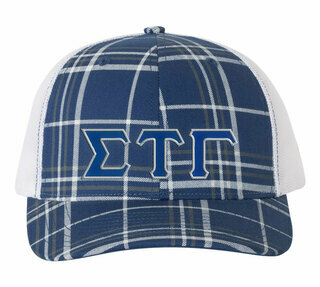 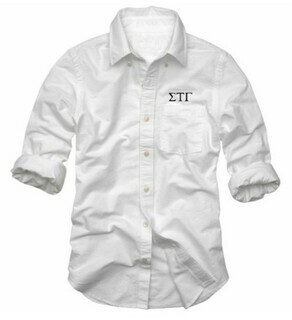 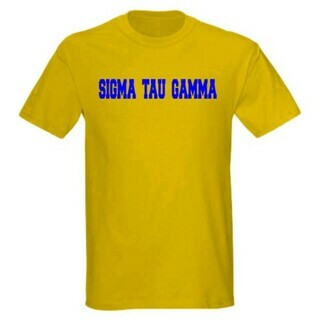 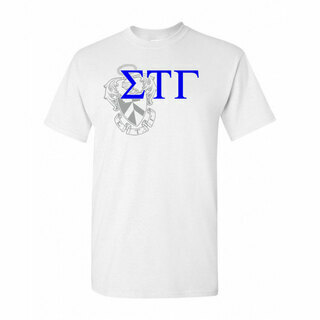 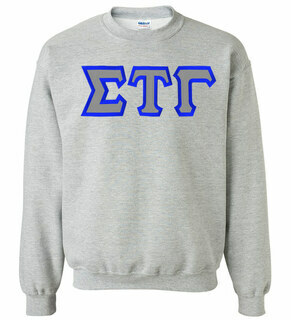 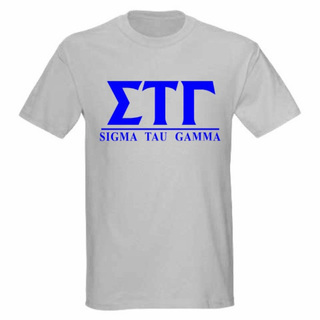 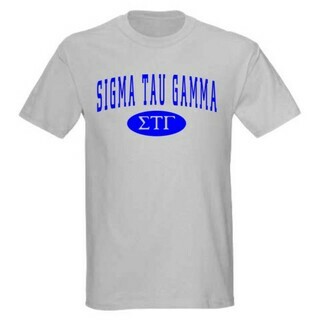 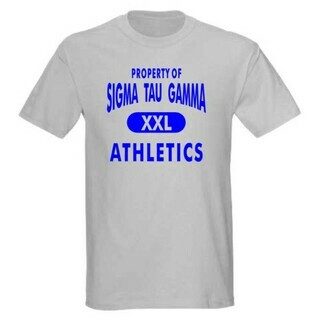 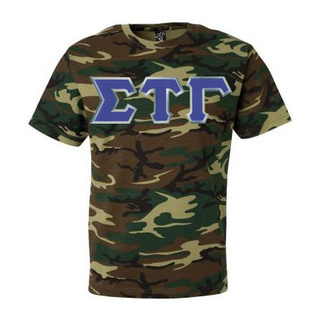 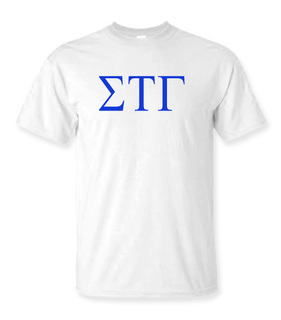 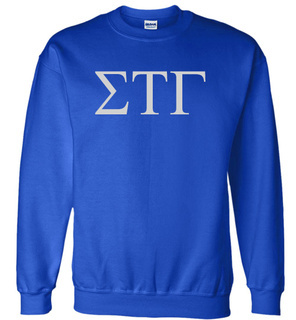 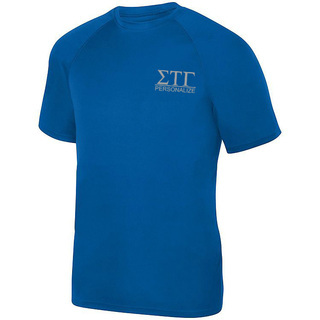 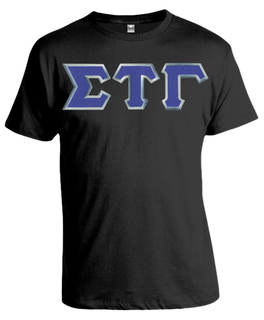 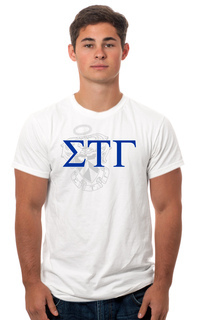 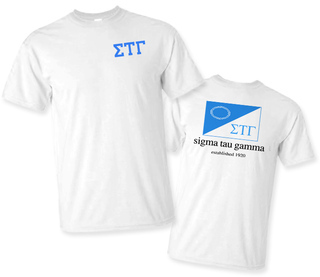 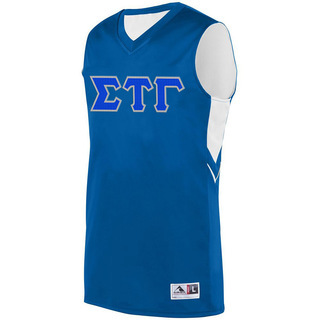 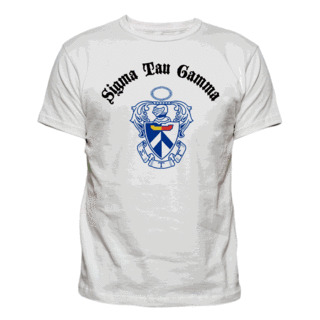 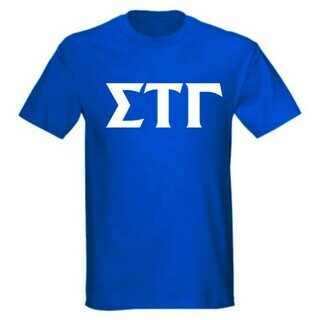 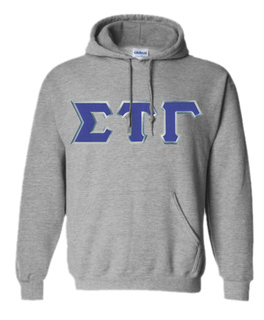 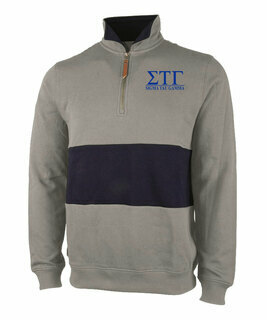 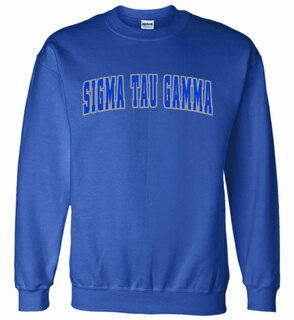 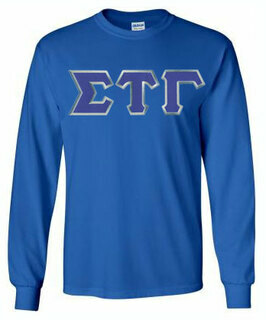 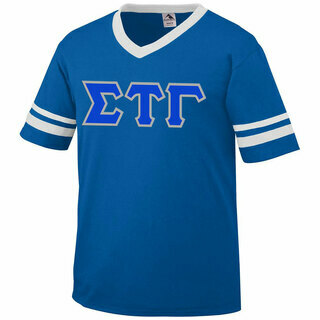 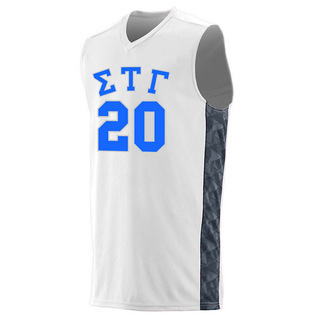 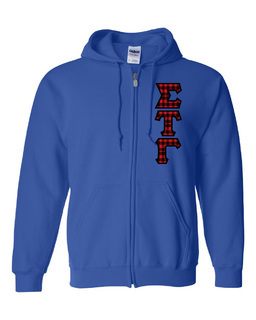 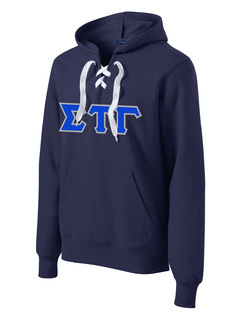 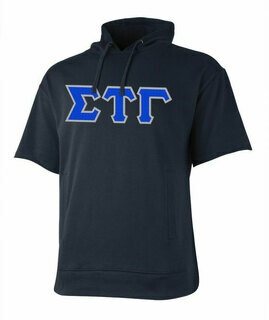 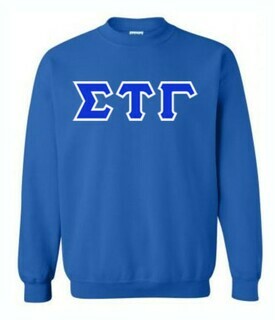 Sigma Tau Gamma Lettered Tee - $9.95! 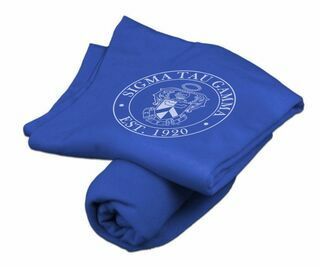 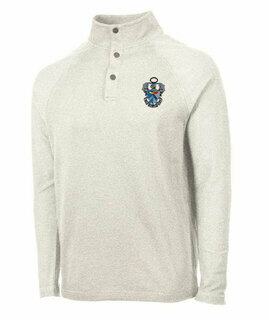 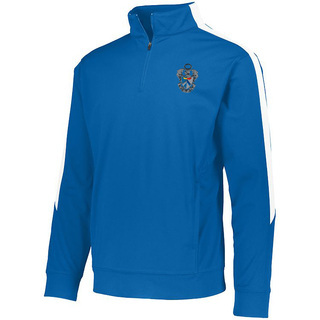 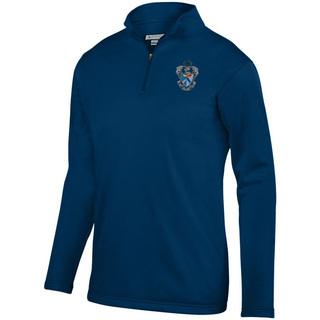 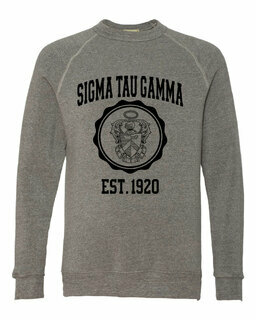 Sigma Tau Gamma World Famous Crest - Shield Long Sleeve T-Shirt- $19.95! 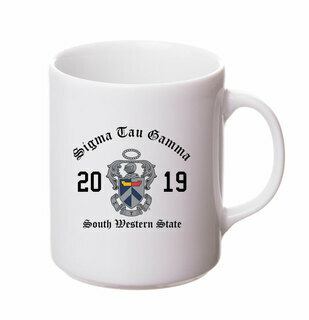 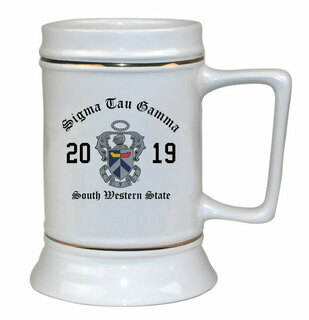 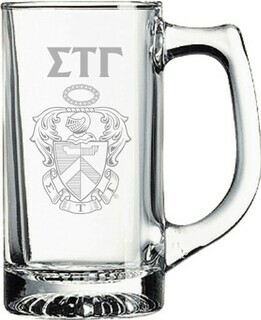 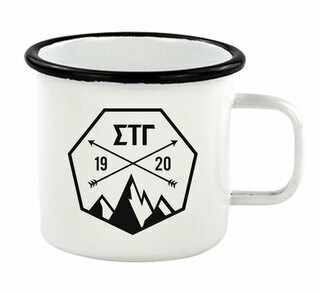 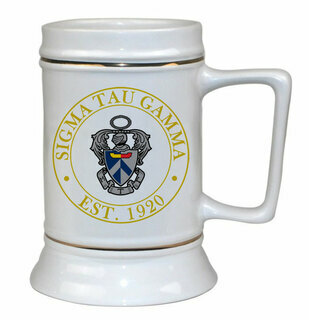 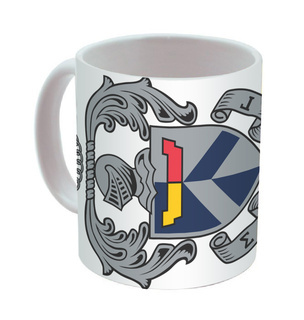 Sigma Tau Gamma Ceramic Crest & Year Ceramic Stein Tankard - 28 ozs! 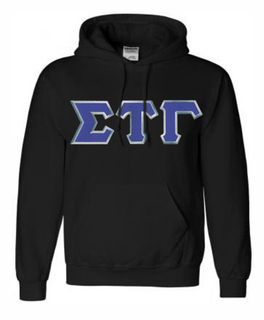 Sigma Tau Gamma Heavy Full-Zip Hooded Sweatshirt - 3" Letters! 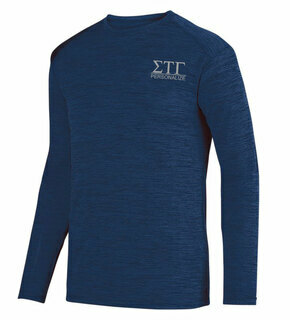 Sigma Tau Gamma Patriot Limited Edition Tee- $15!